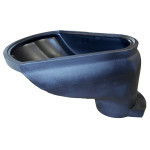 Browse our Specialty Tanks below and see the various sizes in the table. 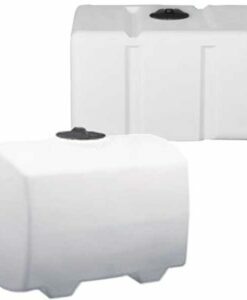 When needing a tank that provides complete drainage, the total drain plastic tank is the perfect choice. 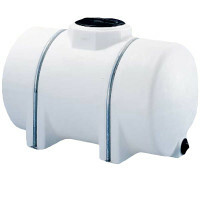 The fitting is installed in the bottom of the tank. 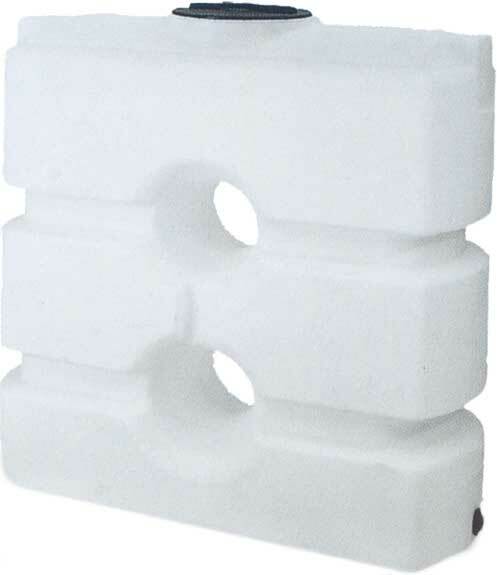 Note: This is a non-stock item, the minimum order is 4 units and they are FOB Sheldon, IA. 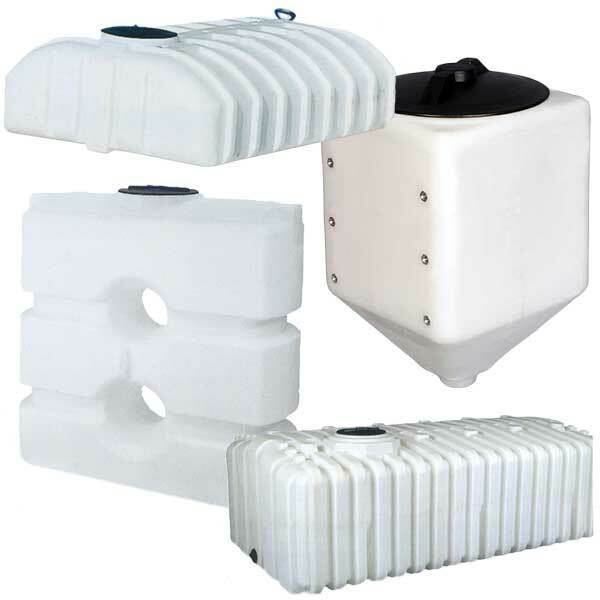 The Specialty Freestanding Water Tanks have been designed with residential and commercial applications in mind. 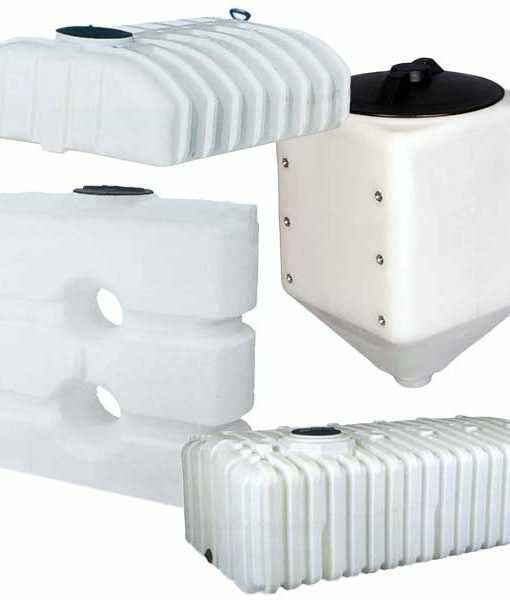 The dimensions of the plastic tanks allow them to fit through a conventional doorway. 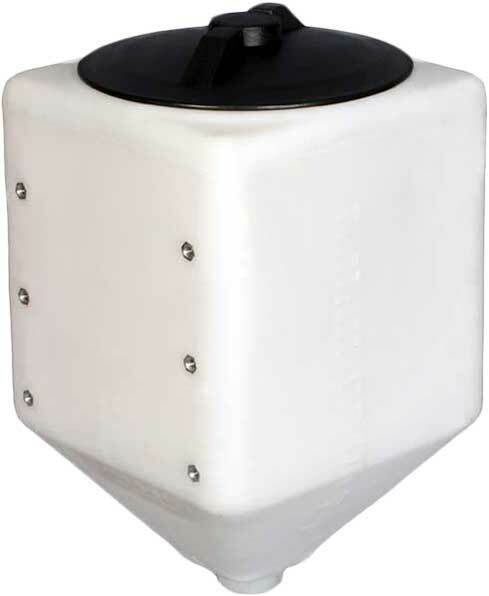 The design of these tanks allow them to be freestanding/self-supporting and eliminates the need for a steel frame. 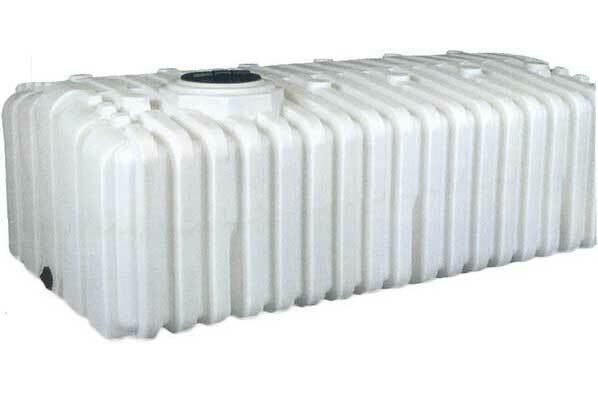 This low profile plastic tank may be used for storage or transport. They are an excellent choice when height limitations are a factor and are the perfect height for putting under your cottage or cabin. 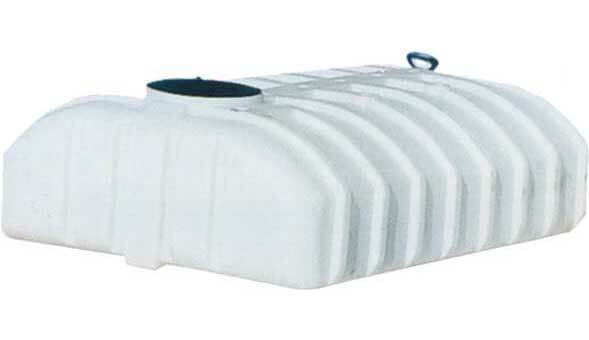 The low profile design of this horizontal plastic tank makes it ideal for use on trailers or in the back of a truck. The slosh reduction ribs provide excellent structural support. 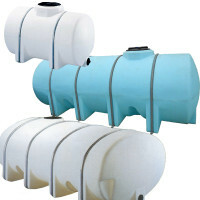 It can also be used as a stationary water storage tank. Note: Standard fittings are available on some models. Not included unless specified when ordering. Non-standard fittings available upon request.